This is perhaps the most well-known and talked about insurance. If you ask someone to name an insurance type, the majority will say car insurance. But, what is it and why do you need it? Basically, it insures your car against different kinds of damage. This means that if you get into an accident, your insurance provider will pay for any repairs that are needed. Obviously, this can save you a lot of money, and I mean a lot. 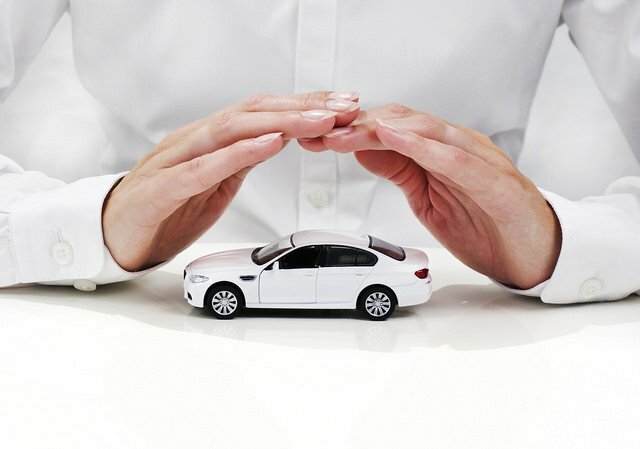 If your car is severely damaged, you can get it fixed through your provider and save tonnes of money. Without insurance, you might have had to fork out lots of money on a new car. Plus, it’s illegal to drive a motor vehicle without it being insured. So, you have to make sure you’ve got it for your car. There are tonnes of providers out there that will give you quotes depending on a few factors. Age, gender, driving experience, and the car you drive can all have a bearing. Another type of insurance that you must have is all to do with your home. Yes, home insurance is essential for anyone that owns property. With it, you’ll get the option to protect two aspects of your house. You can get accidental damage cover and contents cover. The first of which will protect you if your home gets damaged for whatever reason. Maybe a storm damaged your roof, or someone broke your window. Either way, if your home insurance covers this, you’ll have the repairs paid for. Contents cover will protect you if your house ever gets burgled. If someone steals items from your house, you’ll be covered. Similarly, home insurances will protect your possessions if they get damaged in floods, etc. Some companies will give you replacement items free of charge. If you own a property, then you can’t forget about home insurance, trust me. Life insurance is something that no one likes to think about, but it’s very important. You see, we get life insurance to cover our family in case we die. As you can tell, this is a very sensitive topic, which is why people don’t like thinking about it. No one wants to talk about death, but sometimes you have to. With life insurance, your family will get money paid to them, if you pass away. This means they’re going to be financially stable when you’re gone. You may be the primary money maker in your house, so if you’re not there to earn money, they could be in trouble. Thankfully, life insurance ensures that your family finances are not ruined by your death. Types of life insurance can vary, some come with critical illness cover, others have certain requirements. Although you don’t like to think about it, death is inevitable. It makes sense to give your family some financial gain when you pass away. One of the most important things in life is your health. If you aren’t healthy, you need to get treatment and see a doctor. Doctors can help you get better and back to feeling your best. When you have health insurance, seeing medical professions is a lot easier. In fact, some institutions only accept people that have insurance. What health insurance does is protect your health and wellbeing. It can cover the cost of doctors appointments, operations, physical therapy, etc. Without it, it’s very hard to find reliable, high level, medical care. Sure, there are some public options for people without insurance. However, the waiting times for appointments are insane, let alone the wait for surgeries. Without health insurance, you could be waiting for surgery for up to two years! But, if you have it, you can get the surgery covered by your insurer and make sure you’re seen to as soon as possible. It’s highly recommended for everyone, particularly those with a family. Insurance is a very important part of your financial life. It can protect you from so many things and ensure you aren’t paying loads of money for different stuff. Imagine if you had none of the insurance above. Think about how much money you’d have to pay to cover things like car breakdowns, medical bills, and so on. Getting insurance can give you a more stable life, and set your family up for a comfortable future.